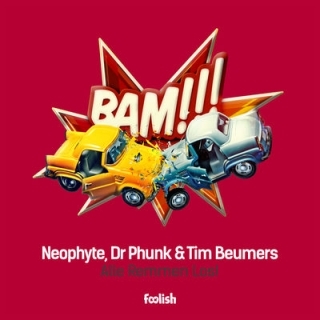 Neophyte, Dr Phunk & Tim Beumers - Alle Remmen Los! On behalf of Make You Dance, Linkfire would like permission to set cookies in order to track campaign performance and show ads based on your interest. Alle Remmen Los! | Out now!